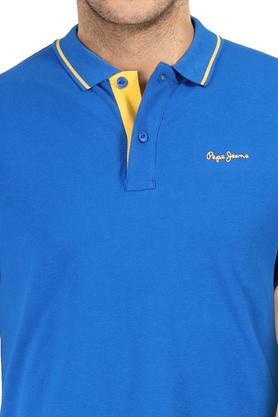 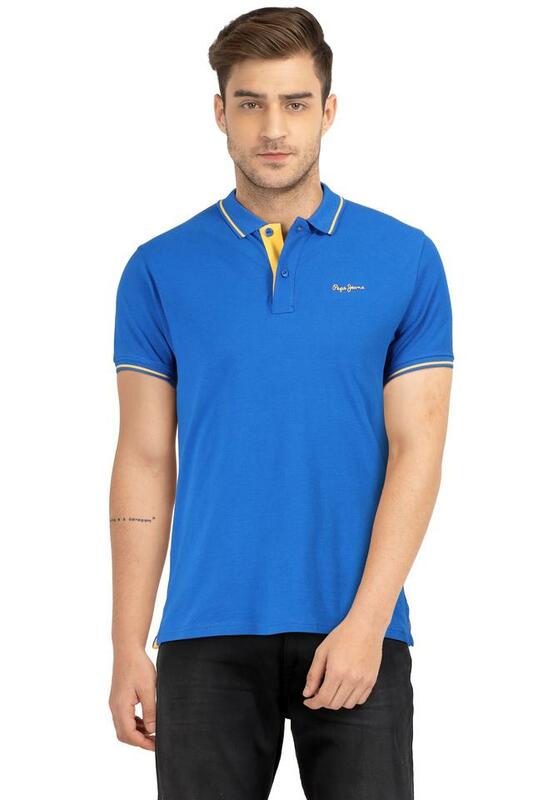 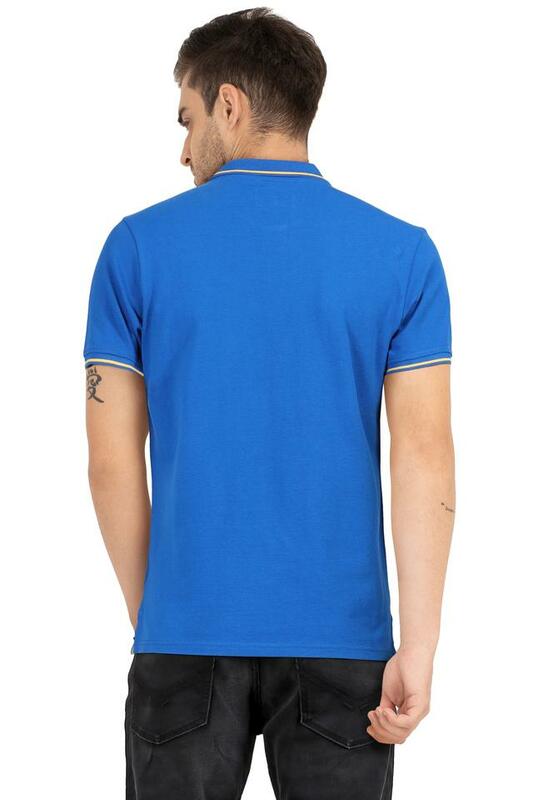 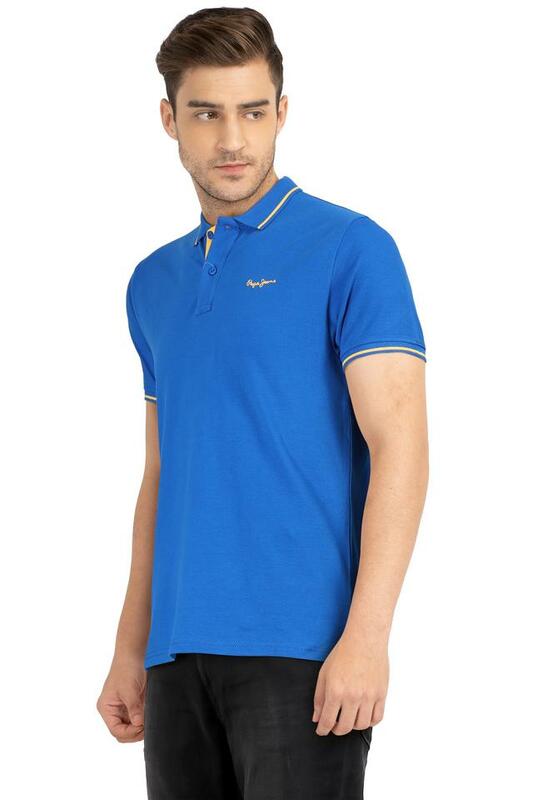 Add a pop of style to your casual collection with this polo t-shirt from Pepe. As it is made from good quality fabric, it will provide you with immense comfort throughout the day. 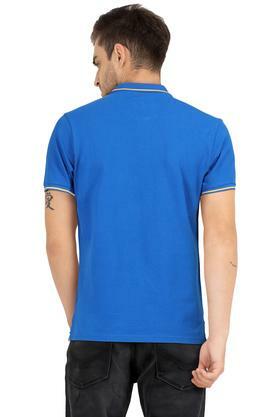 It features a solid pattern and short sleeves that giving it a bold structure. Revamp your casual collection with this polo t-shirt. 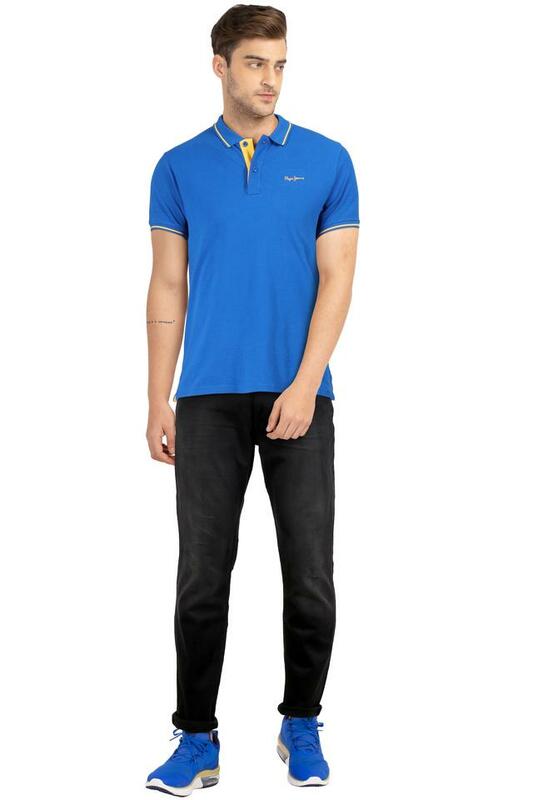 Combine the polo t-shirt with a pair of washed jeans for a great look.